Cute small copper earrings, suitable for you to go to work, you need a low-key! 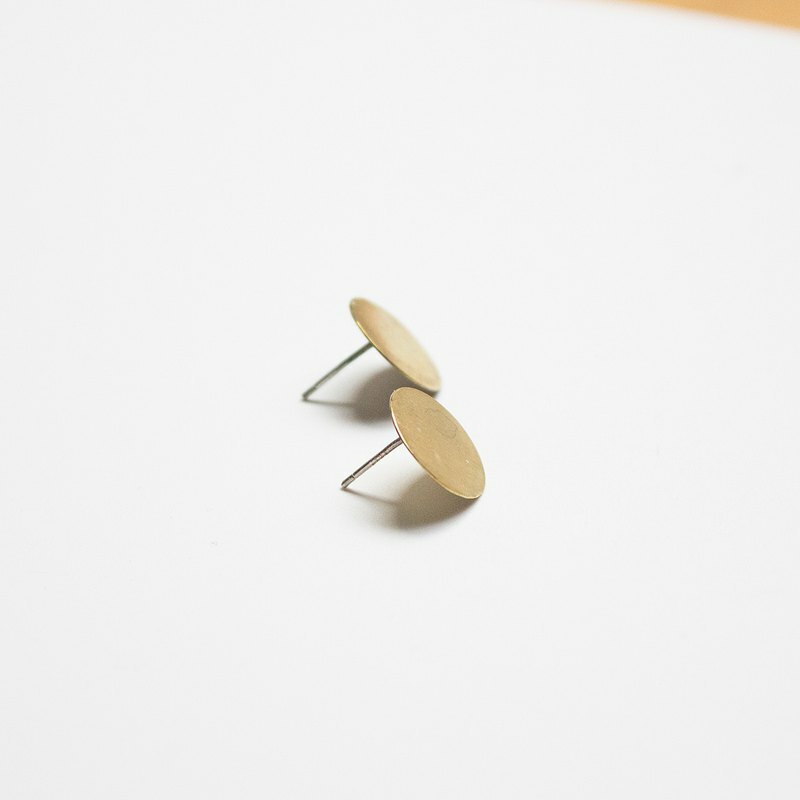 **■ Product story** Cute and simple brass earrings, low point to make your beauty. Very suitable for going to work, low-key gorgeous! https://farm2.staticflickr.com/1956/31455845128_9d80167f9b_b.jpg https://farm2.staticflickr.com/1907/31455845428_bd343bd62e_b.jpg https://farm2.staticflickr.com/1938/30390100967_04b78e01e6_b.jpg https://farm2.staticflickr.com/1976/30390100567_2c2b89f691_b.jpg https://farm2.staticflickr.com/1968/45062543502_94dffa45ec_b.jpg **■ Size specifications** Diameter: about 1.2cm (Can be changed to clip-on!) **■ Material** Brass / Tremella / Copper Ear Clips **■ Maintenance method** Please avoid strong rubbing and contact with hot springs or hot water. When not wearing, please wipe it and put it in the zipper bag to avoid oxidation. **■ Intentional packaging** https://farm5.staticflickr.com/4839/45746313042_0dc660dd01_o.jpg We all have "jewelry boxes" or "jewelry bags" for our accessories, and the packaging style will vary depending on the season! The electroless jewelry will be accompanied by a silver cloth so that you can easily maintain it. If you need special gift packaging, you can also contact us. **■ Special reminder** All accessories are custom made and take 5-7 business days.